Katie Hiler came to SHERP carrying degrees in Brain and Cognitive Science and English from the University of Rochester after three years in the world of academic publishing. She enjoys writing about neuroscience, health and babies whenever possible. She is a producer for WNYU’s science news show The Doppler Effect and is fast becoming an audio and podcast junkie. 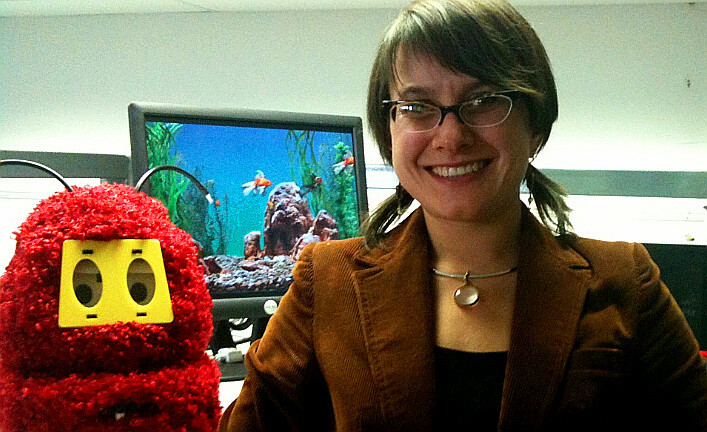 You can follow her relatively trivial science musings on Twitter via @sciencewritr. 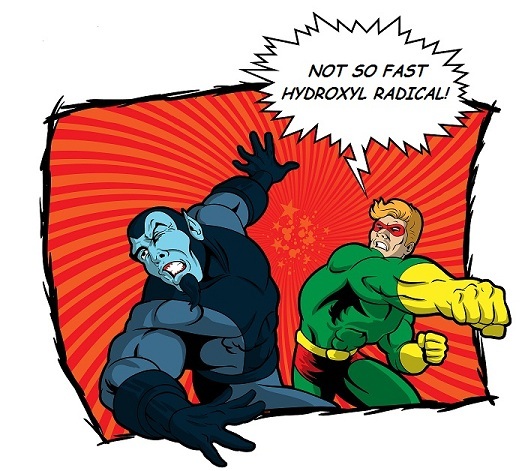 Are your body’s antioxidant defenses enough to save the day?